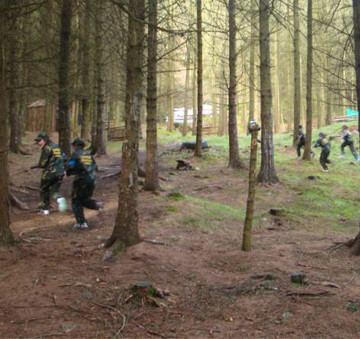 Scramble, duck and roll across battlefields, fortresses, tunnels and abandoned churches all while shooting the enemy in the biggest & coolest outdoor purpose-built Laser Tag arena in Ireland! 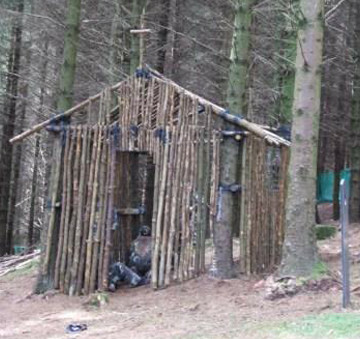 Nine acres of woodland fun in the Ancient East of Ireland in medieval Carlingford. 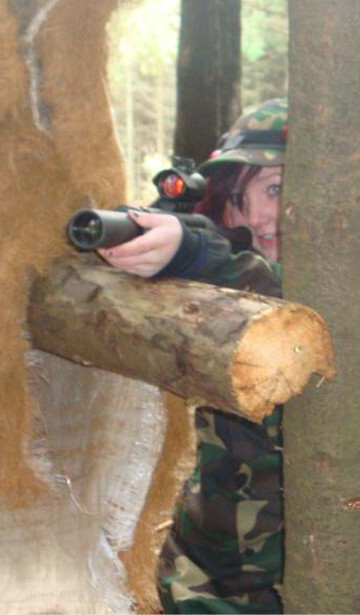 A challenging and fun activity for all ages and abilities. 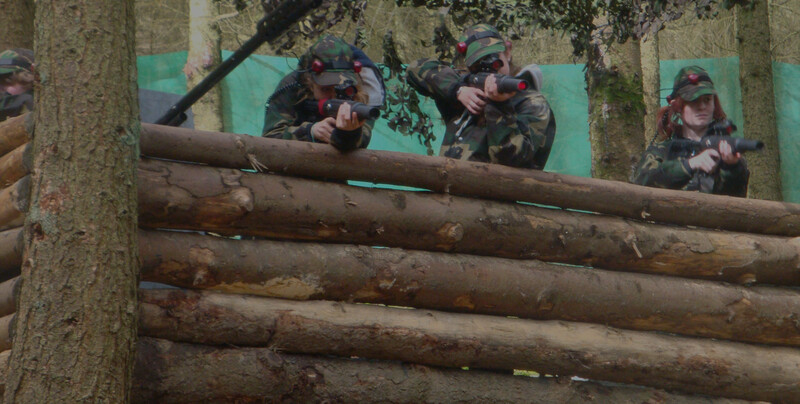 Battle up to 100 people in hours of combat with adrenaline packed games such as: Total Annihilation, Capture the flag, Pilot Down and Sniper School. 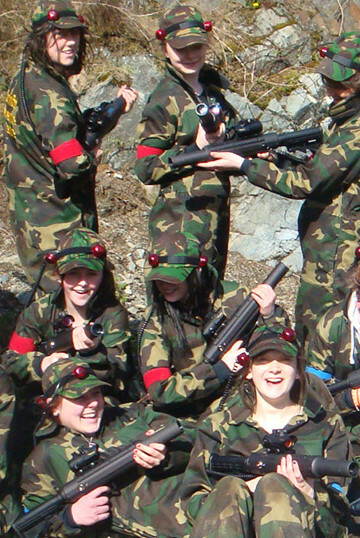 Laser Tag is perfect for solo soldiers or troops of all sizes and will bring out everyone’s competitive side. 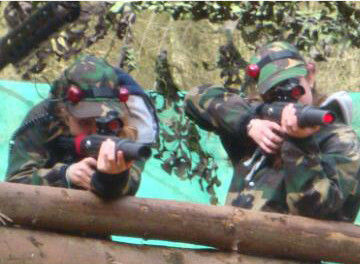 You will love our purpose built combat arena in our wooded LAND area which also accommodates our Rock Climbing & Abseiling quarry and Ziptopia. 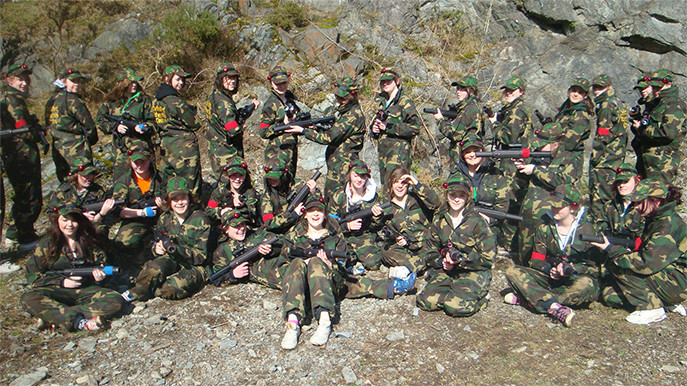 Carlingford Adventure will provide you with army combat clothing and your choice of gun. 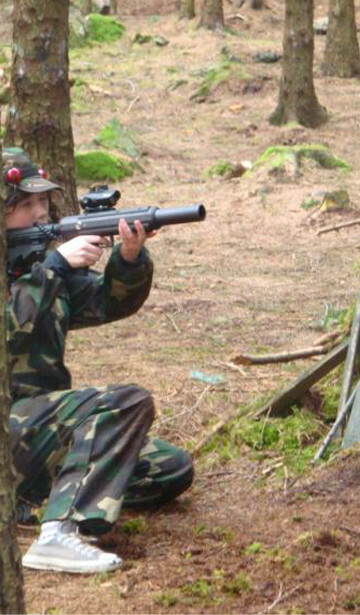 Choose from a wide range of replica AK47’s, M24’s, M16’s and Uzi Sub Machine Guns. All you need to bring is enthusiasm! 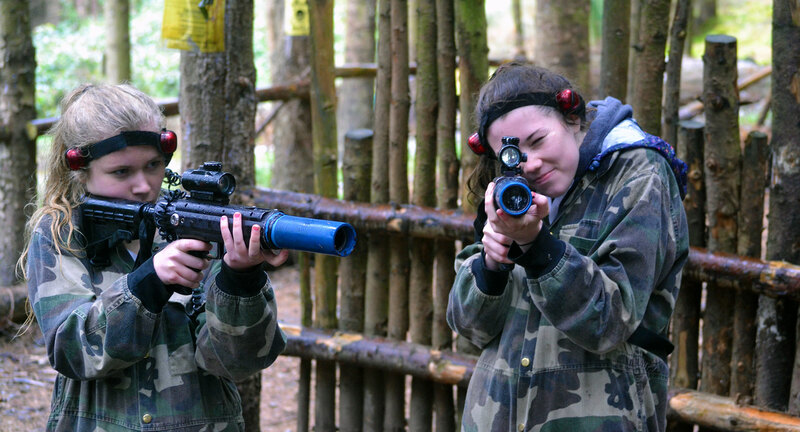 Laser Tag is our most popular exercise activity for girls, boys and adults – perfect as a fun activity for kids. 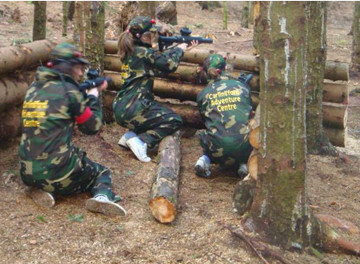 Also loved for team building exercises, hen do activities & stag do ideas and family fun.  Bring your own team or we can match you up with other team members. May the best team win! 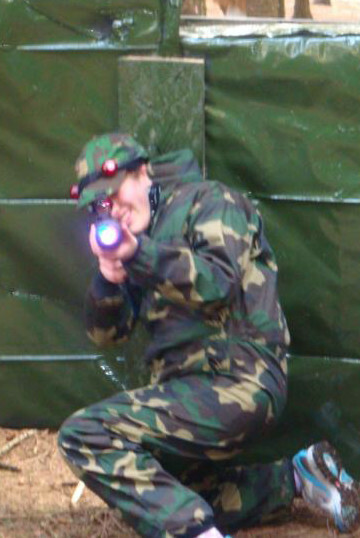 If you are looking for a fun alternative to Paintball and Airsoft that is better for the environment and less sore then you have just found it!